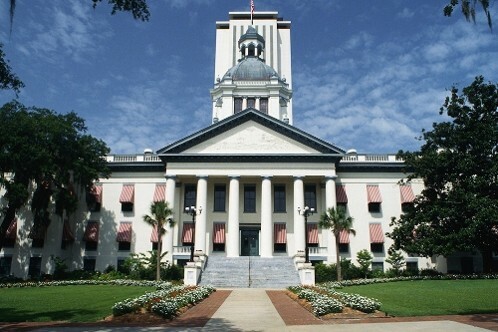 TALLAHASSEE -- The Florida House of Representatives Banking and Insurance Subcommittee will hold a hearing Monday involving reform of auto insurance personal injury protection (PIP) which could lead to a showdown between pro-reformers and the trial bar over the move to work bad faith litigation reform into the mix. Possibly anticipating that reformers would seek to add a bad faith amendment to PIP reform, House Speaker Richard Corcoran appears to be putting on the brakes. A Tallahassee source familiar with the tension between the two sides said he believes Corcoran wants "all interested parties to hold off on amendments at this stage of the process." The source said that Corcoran has given an assurance that there will be a full opportunity to discuss adding bad faith language before the next full committee hearing. 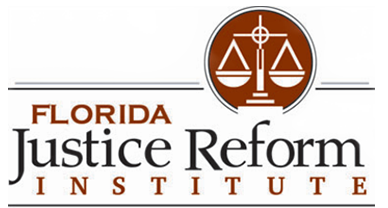 Florida Justice Reform Institute President William Large told the Florida Record that PIP, which was intended to be a no-fault system for auto insurance, has turned into a system of "setups and gotchas, making the product expensive and of little value to the average driver. He said the original intent of PIP was good - it promised to avoid the use of attorneys and excess litigation while covering an injured policy holder's medical and other expenses - but the system which has been in place since the 1970s is no longer functional. Large has said that third-party bad faith law needs amending. Abuses have occurred, he said, when plaintiffs' attorneys choose not to settle bodily injury cases that have low policy limits, instead they go forward with a trial in hopes of a big verdict, followed by a third party bad faith lawsuit against the insurer. Florida has tried several times unsuccessfully to fix PIP in the past, according to Large. "Now is the time to admit that PIP can’t be fixed," Large said. "The legislature should repeal PIP and replace it with mandatory, at-fault bodily injury auto insurance. That coverage pays the injured party if the policyholder causes an automobile accident and is sued." He said that if the legislature decides to get rid of PIP and replace it with mandatory bodily injury coverage, four things must be kept in mind. "First, the policy limits should be low, no more than $10,000 per person and $20,000 per accident," he said.